I hate meme-type images, but this is pretty fitting. I feel like this a lot. Yesterday my wife asked me, “why don’t you have a music blog, since music seems to be so therapeutic for you?” (paraphrasing). I wasn’t sure how to answer, so I’ve thought about it all day and I think that I could give her a better answer today. One year ago I began to listen to Tom Waits daily. I was familiar with his songs before, but not like I became in the last year. I first listened to Tom’s music when I was in high school, but I was so dismissive and obsessed with The Doors and Led Zeppelin to really appreciate his lyrics and songs. At one point I had all of his albums on cassette up to his 1993’s “Black Rider” (I wish I knew what happened to them). My first MP3 of his music was “Mule Variations” which I bought sometime in 2005. I loved most of the songs in that album, but I always skipped track sixteen. I would just start the record over. It wasn’t until a few years ago when “Come on Up to the House” finally broke through me, or rather broke me. I think that life has to teach you some lessons about loss, and grief to appreciate the depth of Tom’s songs. This song was no exception. It became my friend when I was most alone. “Come on Up to the House” still makes me cry when I listen to it, and there is a lot more that I can say about this song (I will later in another post). I don’t listen to it very often. Not because I am afraid of it, but because it is a special song for me and I find it very moving. I still remember the feeling of it penetrating through me. It felt like a long embrace. I don’t write a music blog because music is so much more than therapeutic for me. I don’t feel that I could do it justice if I wrote about music and it has to do with “God.” It’s not what you think. You see, I have often driven myself crazy looking for some knowable, definite version of “God” in Bibles, churches, ideologies etc—the latest has been in the Hare Krishna Consciousness movement—with no luck. But although I still have no idea about God—only that what ever he/she/it is, is something that I can’t fathom—when I play or listen to music, I often feel that I am in the presence of something divine. I feel that there is something in music that is more than the sound in my ears. 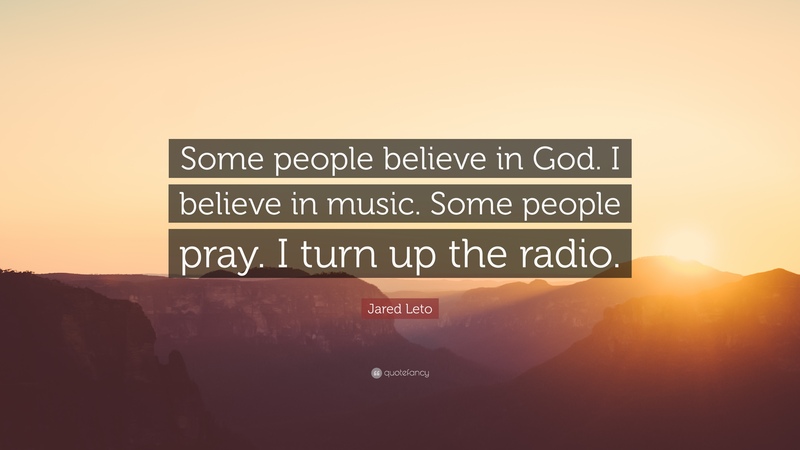 It doesn’t mean that I think music or musicians are gods—far from it—but I am certain that “God” (what ever he/she/it is) is in music. I believe that “God” is in music, but not in a “God-is-working-through-music-to-talk-to-you” way as some Christian people I know have suggested. That perspective bastardizes what music means to me. It is something different that is difficult to explain, but no one else besides me needs to understand it. That is why I don’t write about music. Thank you for this song Tom Waits. Come On Up to the House - Tom Waits.